The Memorial Service for The Lady Chablis will be held on Saturday, November 5, 2016, 4-6 p.m., at the Lucas Theatre for the Arts in Savannah, Ga. A reception will follow at Club One, beginning at 6 p.m. The Lucas will be screening Midnight In The Garden of Good and Evil at 8 p.m. The Club One Cabaret will have two Lady Chablis Tribute Shows at 10:30 p.m. and 12:30 a.m. 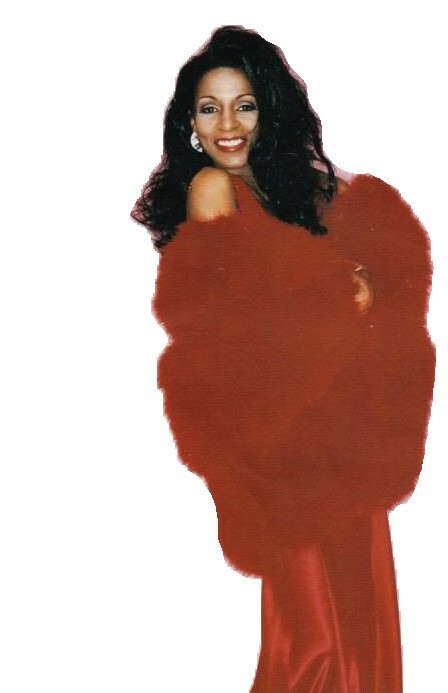 The Lady Chablis of Savannah became a household name as a gay icon after finding fame in the 1990s through the “Midnight in the Garden of Good and Evil” book and movie. Chablis was also a regular performer at Club One, a Savannah nightclub. Born Benjamin Edward Knox near Tallahassee, Florida, Chablis became the self-styled “grand empress of Savannah,” performing in clubs as a female impersonator. She spoke of “hiding my candy” to appear more feminine. She was a regular on the Southern drag-pageant circuit before author John Berendt featured her prominently in his 1994 nonfiction book about the colorful residents of Savannah and their crimes. Three years later, despite having no formal acting experience, she played herself opposite John Cusack and Kevin Spacey in director Clint Eastwood’s movie adaptation.